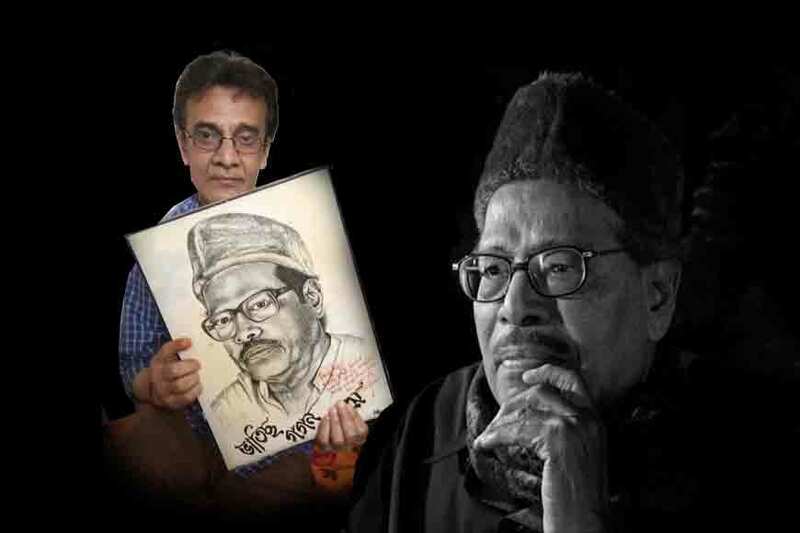 Babul mora naihar chhooto hi jaye… the poet, the singer, the musician and the Shatranjke Khiladi. He was dethroned and uprooted from the place he loved – Lucknow and was sent by the British to Kolkata on exile. 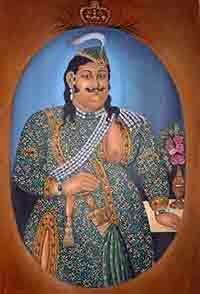 Nawab Wajid Ali Shah however, was not to be let down. 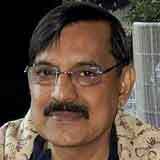 He created a ‘Little Lucknow’ in Kolkata itself. But the British passed him on from house to house and even at a point confined him at Fort William. 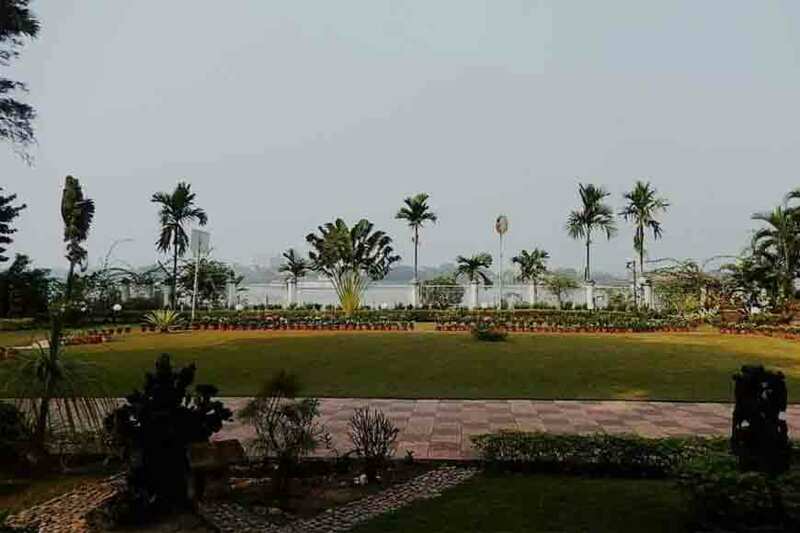 After he was released from Fort William he was sent to stay at a palatial building that was used by the then Chief Justice of India on the banks of the River Hooghly. This house is today known as the BNR House. 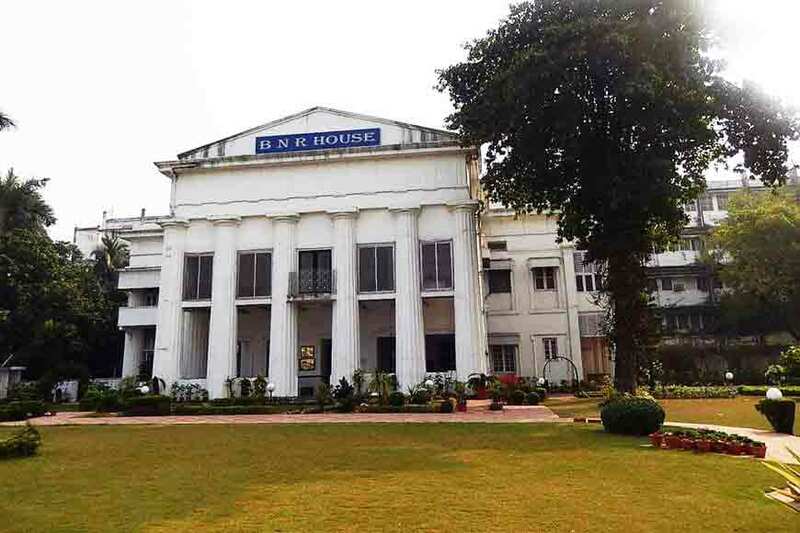 Incidentally the Supreme Court of India was in Kolkata then, as it was also the capital of British India. This house still stands tall, and is one of the most picturesque bungalows of Garden reach. It belongs to the South Eastern Railway. The house was constructed in 1846 and its design was apparently inspired by the Temple of Winds of Athens. 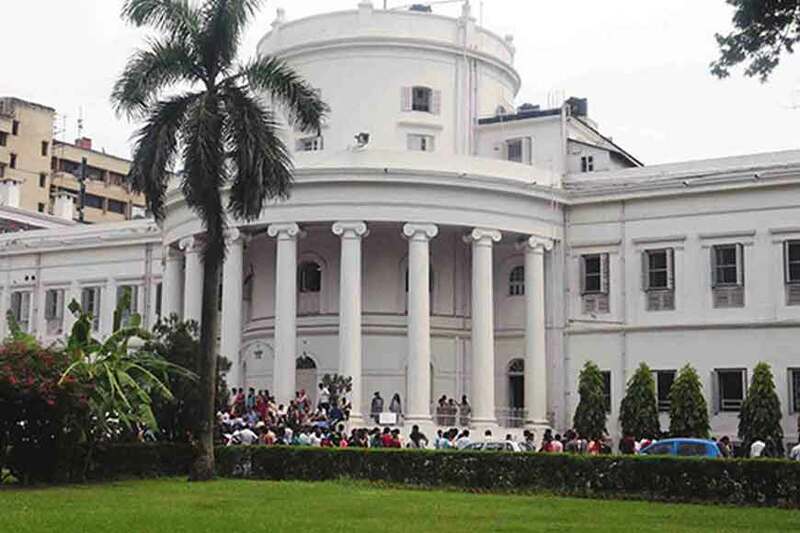 It later inspired the structure of Metcalfe Hall.Nawab Wajid Ali arrived in Kolkata on May 6, 1856, and after his release from Fort William, he was allotted this building as his residence. In those days, it was called Parikhana, and the Garden Reach area was called Muchikhola. 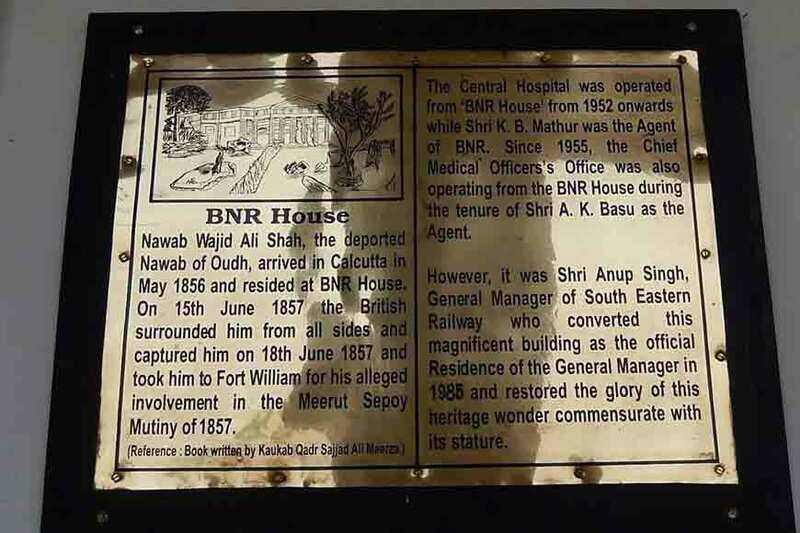 The Nawab had come to stay here with his harem of begums and hundreds of maids. That is probably why this house was named as Fairy Home or Parikhana. Though the Nawab loved the flowing Ganga’s distributary, the mighty Hooghly, he missed Lucknow’s Gomti a lot and died a sad man. 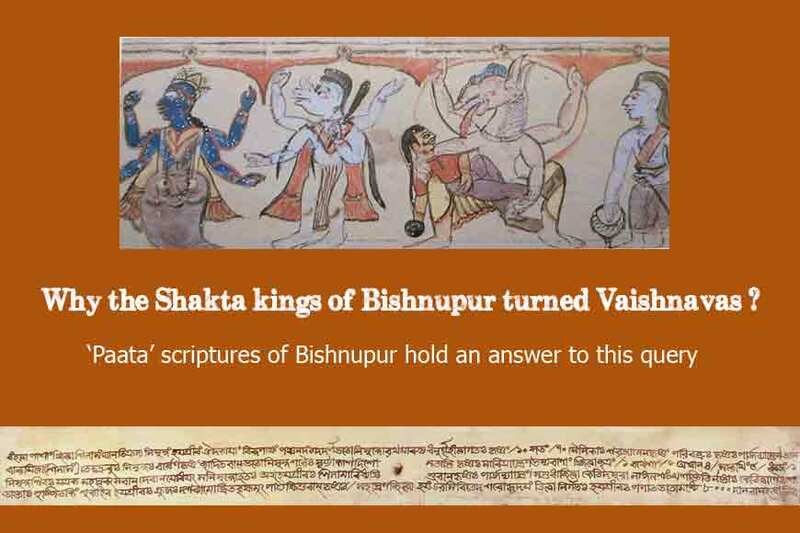 Why the Shakta kings of Bishnupur turned Vaishnavas?